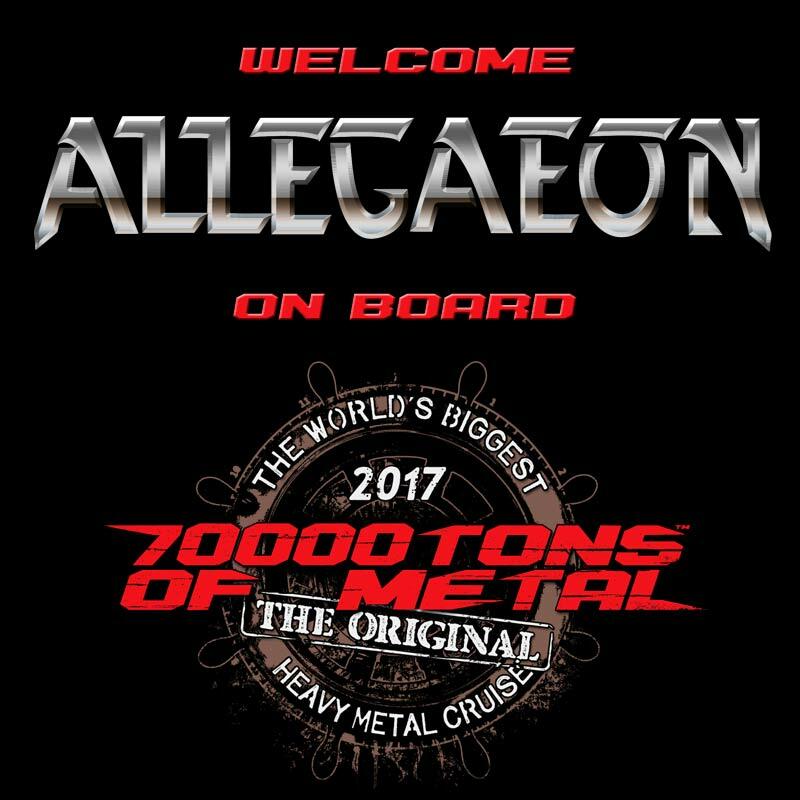 ALLEGAEON will join you and 2,999 other metalheads hailing from over 70 countries around the globe on board 70000TONS OF METAL, The Original, The World’s Biggest Heavy Metal Cruise! We’re setting sail to beautiful Labadee in just under a week, so pack your bags Sailors! That’s 60 out of 60. Would it be Overkill to have more? Let us know! ← … And Then You’ll Beg To Be On Board!